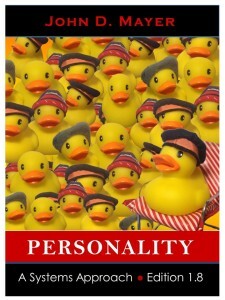 The Second Edition Is Now Available! 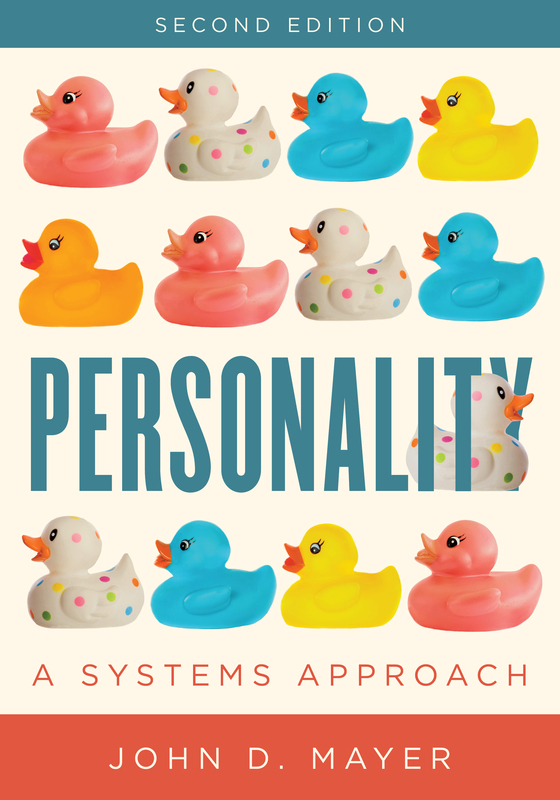 The 2nd Edition of Personality: A Systems Approach became available on July 24th, 2017 from the book’s publisher, Rowman & Littlefield. Instructors will benefit from a newly-updated and well-edited textbook and a full set of ancillary materials. There book is accompanied by an updated and computerized test bank, an online website, and online lectures. Please see the publisher’s webpage for the book and request an examination copy here. You can also find further details about the new edition on the present website here. 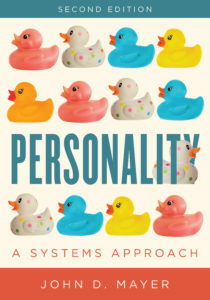 The personality systems framework has been featured in a number of journal articles, most recently in the Review of General Psychology (2013) and the Journal of Research in Personality (2015). Edition 1.8 (Still available as of Summer, 2017, but check for the more recent edition, above). 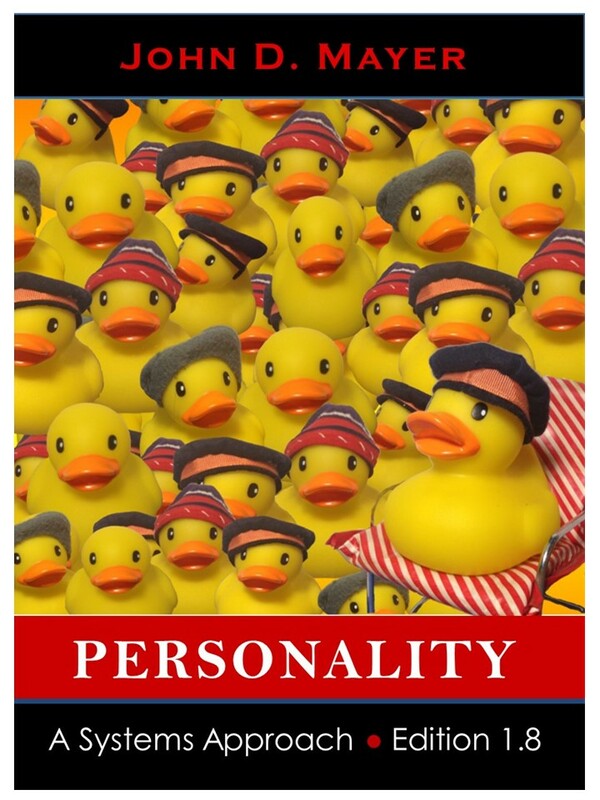 Faculty across the country have been successfully using Edition 1.8 in their personality psychology courses. Please note: Edition 1.5 has now been retired from publication. See where you can order the book. See a description of the revisions for Edition 1.8 (and before that, the revisions for Edition 1.5). Obtain Powerpoint lectures to accompany the book. You can also find information about The Elements of Mental Tests (2nd Edition), published by Momentum Press in 2016 by visiting this page.